Los Angeles chef and restaurateur Roy Choi started 2018 with a bang, announcing plans for a new concept in Las Vegas for the first time and a new line of sauces and seasonings at Williams Sonoma. But even bigger news for Choi this year is about his quick-service concept Locol, which he opened in partnership with San Francisco-based chef and restaurateur Daniel Patterson. The concept is a closely watched experiment of sorts, designed to bring affordable and more-healthful fast-food — and good jobs — to underserved lower-income neighborhoods. Next week, the third location for Locol will debut at a Whole Foods Market in San Jose, Calif. And the existing locations in Los Angeles’ Watts neighborhood and West Oakland, Calif., will reopen after about a month of being closed through the holidays. Both stores got a refresh during the break and Choi said the team has streamlined the menu to focus on burgers and “foldies,” a taco/sandwich hybrid. The break was also a time for Choi and his team to think about how to help Locol blossom in 2018. The concept is “very, very close” to profitability, he added. “We’ve created a really great brand and we’ve created a really deep impact and relationship with the communities, so really the profitability comes from growing within the community and finding new ways to create revenue,” he said. Choi is working on using technology to create a “pay it forward” model that would allow supporters to buy meals for others. Catering is also an opportunity, he said. 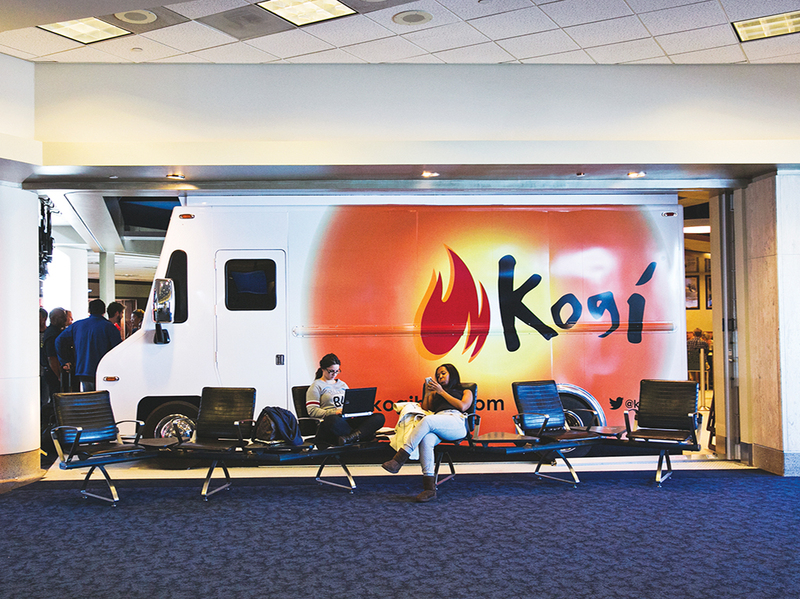 Choi, who is famous as a food truck pioneer with his Kogi BBQ brand, operates two Locol trucks in Los Angeles and a catering van in Oakland. Choi also sees potential in the partnership with Whole Foods. Choi said he thought, in the beginning, Locol would be further along by now. Choi said it’s important for people to understand the challenges people face in communities like Watts, West Oakland and East San Jose. “There aren’t many jobs. It’s the love and beauty of the people that keeps the dream alive, but the reality hasn’t changed much around us” he said.